New Jersey prosecutors are some of the most aggressive law enforcement officials in the United States. Proximity to New York City and Philadelphia alone means there could be a considerable criminal element that extends from regional cities that have known crime problems. What this means for New Jersey residents is that prosecutors get very serious when they think they have a solid case against any individual who may have committed a crime. It also means that many individuals are arrested on criminal charges that are often borderline or inadmissible when an eager police officer makes an arrest that is being fully supported by the prosecutor regardless of evidence validity. When this happens it is time to immediately call a New Jersey criminal defense attorney like the legal professionals at Haveson and Otis who can evaluate the case. There is nothing like experience when a defendant needs aggressive criminal representation. This is especially true when the New Jersey criminal defense attorney is a former prosecutor and certified criminal trial attorney. Full representation for a client often means taking a case to court, which is a legal task that the Haveson and Otis legal counselors know very well. Hal Haveson alone has over 30 years experience in criminal law, including as a prosecutor. Kim Otis is likewise a New Jersey Supreme Court certified criminal trial attorney who also has over 30 years of experience, serving as a prosecutor as well in the Princeton, N.J. court system. Both are highly reputable local legal representatives and have excellent working relationships with local prosecutors, which can be a real advantage when settling a criminal case. Sentencing for any criminal conviction in New Jersey can result in harsh punishment, especially when a defendant is willing to accept a public advocate attorney. While the defendant does have legal counsel as required by legal precedent, it rarely bodes well in the outcome. A reputable New Jersey criminal defense attorney can evaluate all evidence being used by the state and move for dismissal when the evidence does not meet the standard. 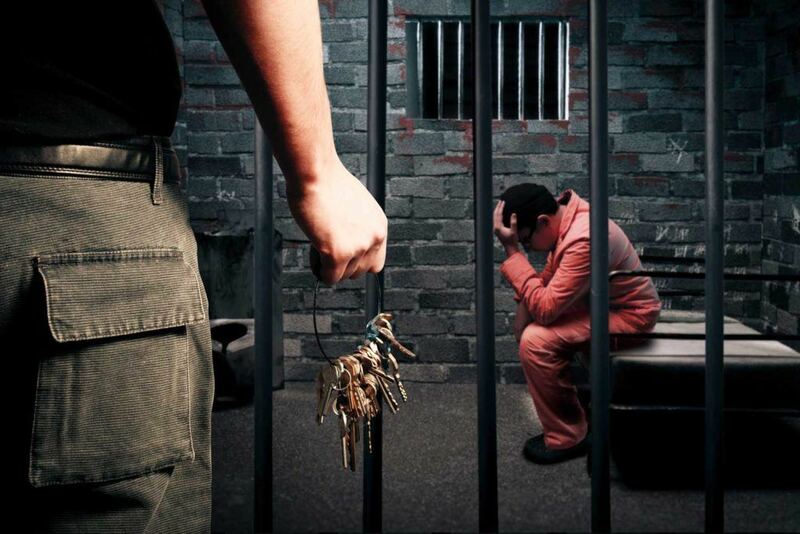 All criminal convictions can have a major impact on the remainder of a defendant’s life. Always call the legal professionals at Haveson and Otis in Princeton, New Jersey for solid criminal charge defense because it is an investment in the future as much as freedom.